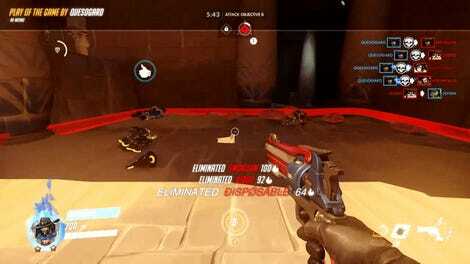 Some days you just can’t get rid of a bomb, but you can still try to give it back to the Tracer who threw it. In yesterday’s Overwatch Contenders match between EnVyUs and Kungarna, Michael “mykL” Padilla stuck Kim “Effect” Hyeon with Tracer’s Pulse Bomb, all but ensuring Kim’s imminent demise. 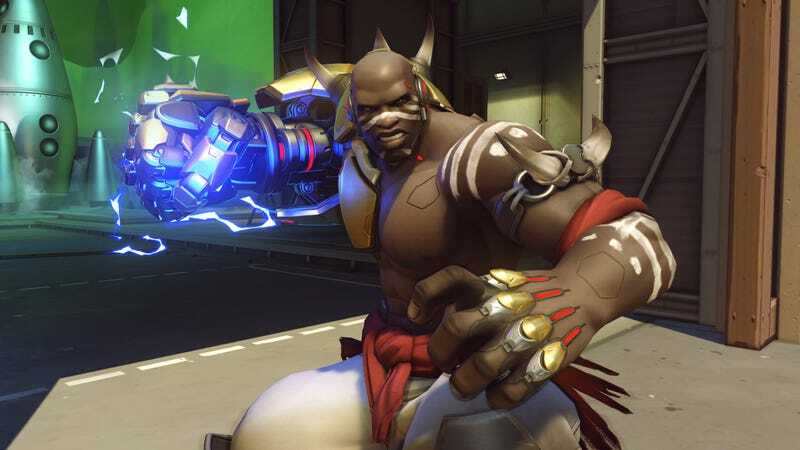 Rather than share the love with his team, Kim used Doomfist’s uppercut to ensure he wasn’t the only one blowing up. 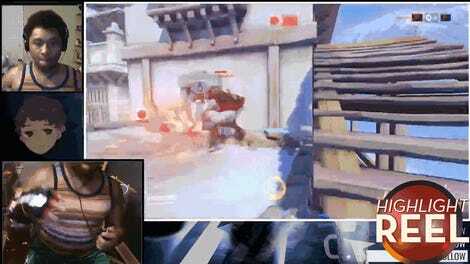 At the top of the video, you can see Kim and Padilla take to the air due to the former’s uppercut, right as the Pulse Bomb detonates. There are questions as to whether this was an intentional play or not, but considering Kim is known for his smart plays in tough situations, it’s very possible he saw the Pulse Bomb and instantly reacted. Kim and the rest of EnVyUs went on to beat Kungarna 4-0 in their match, taking their overall record up to 3-0. Week 3's Contenders matches resume later this afternoon with Immortals vs. Rogue and Renegades vs. FaZe, which you can catch on the Overwatch Contenders Twitch channel.